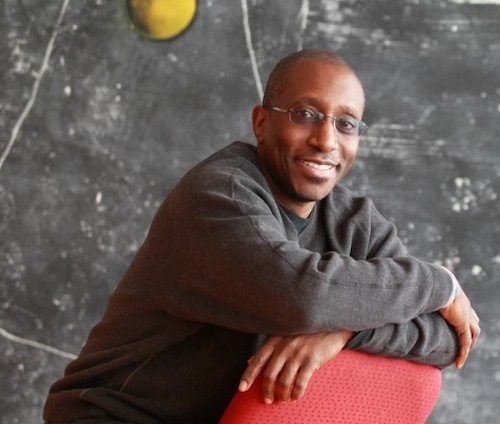 Greg Phillinganes is one of the world’s most prolific keyboard artists. A Detroit native and music veteran for 35 years, he began his career in 1975 with Stevie Wonder as part of his band, Wonderlove. Phillinganes went on to record, perform, tour and or write with Grammy winning artists such as Quincy Jones, Alicia Keys, Smokey Robinson, Eric Clapton, Ne-Yo, Barbra Streisand, Rod Stewart, Anita Baker, Paul Simon, Herbie Hancock, George Harrison, Ray Charles, Mick Jagger, Babyface, Andrea Bocelli, Natalie Cole, John Legend, Willie Nelson, Chaka Khan, David Foster, Mary J. Blige, Whitney Houston, John Mayer, Usher, Santana, Diana Ross, Burt Bacharach and Elton John. In addition to being the music director for Lionel Richie’s first solo tour, as well as Michael Jackson’s Bad and Dangerous tours, Greg served as music director for Michael’s 30th Anniversary Special at Madison Square Garden, Quincy Jones’ VIBE TV show, The 60th EMMY Awards and the first Annual GRAMMY Nominations Live Concert, as well as special events including the 1999 Super Bowl Halftime show featuring Stevie Wonder. A GRAMMY nominee himself, Greg has been a cornerstone in hundreds of GRAMMY Award winning & nominated albums, including Stevie Wonder’s Songs In The Key Of Life and Michael Jackson’s Off The Wall, Thriller, Bad, Dangerous, Invincible, and the latest Michael Jackson release Michael. 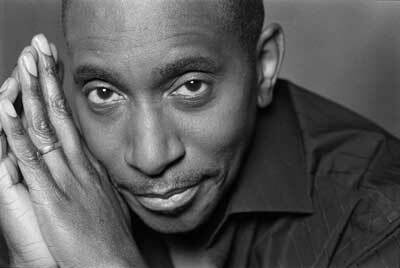 Greg Phillinganes had a feeling at a young age that Stevie Wonder would play a role in his life someday. What he didn't known then was just how soon his prediction would come true. In 1975, Phillinganes was a month shy of turning 19 when Wonder hired him. Last weekend at the Creative Arts Emmy ceremony, his intuition was validated yet again, when he won for outstanding music direction for the CBS special "Stevie Wonder: Songs In The Key Of Life — An All-Star Grammy Salute." 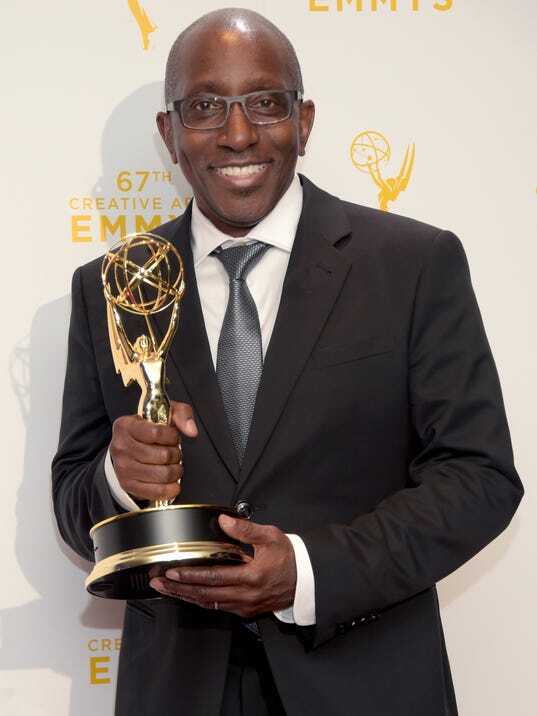 “I’ve had no less than four full circle moments from that album alone,” says Phillinganes, referring to his new Emmy, plus the fact that he played on several songs for the classic 1976 recording and served as music director of both Wonder’s recent live concert tour of "Songs In The Key of Life" and the TV special. The two-hour tribute aired on Feb. 16 and featured an array of stars paying tribute to Wonder: Beyonce, Lady Gaga, John Legend, Ed Sheeran, Usher and more. Phillinganes says it was an "amazing" experience. 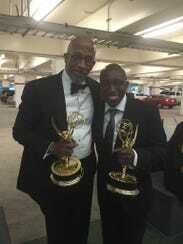 This is his first Emmy nomination and win. 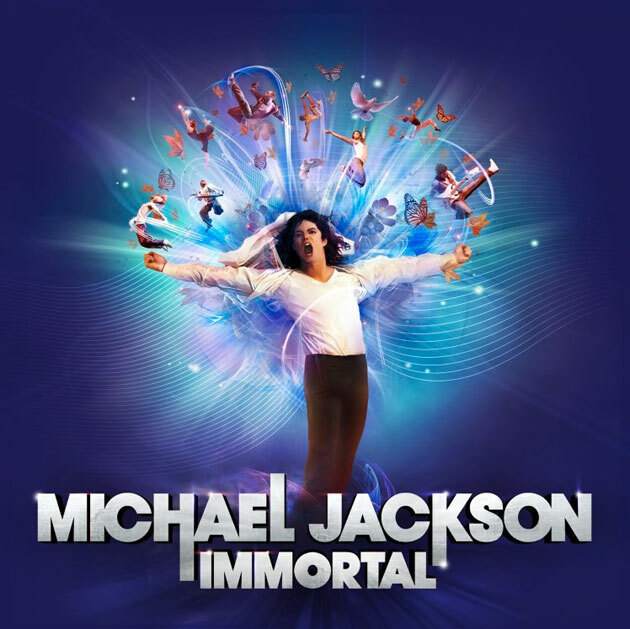 A past Grammy nominee, he is a well-known keyboardist/songwriter in the music industry with impressive credits as a music director (including Cirque du Soleil’s gigantic "Michael Jackson: The Immortal" tour) and a session and touring musician. He's collaborated with artists ranging from Jackson to Santana, Quincy Jones to Eric Clapton and Mick Jagger to Mariah Carey over the course of a 40-year career. Phillinganes been fascinated by music since he was a toddler in Detroit whose next-door neighbors had a piano. As he told Keyboard magazine a few years ago, he would spending hours trying to play their basement piano. When his mother found out what was happening, she bought him an upright piano at the downtown Grinnell Brothers Music House. Formal lessons began when he was about six. One of his early teachers was Mischa Kotler, longtime pianist for the Detroit Symphony Orchestra. Phillinganes got his big break with Wonder through a good friend who'd been asked to audition on drums for the young Motown legend, then almost 25. When Phillinganes went to congratulate him, his friend insisted that he make a cassette tape for Wonder. Phillinganes played in Wonder's band from 1976 to 1981. Through the years, he has found success in many aspects of the music industry, co-writing songs like "Love Will Find A Way" and playing on albums like "Thriller." But his Emmy for the Wonder tribute, which is going on his piano, is the perfect coda for a musical relationship that helped shape his entire career -- and etched memories in his mind like the time he asked Wonder to call his mother after he was hired, to make sure she would believe him. “I’m just really thrilled,” he says of his win. Although Phillinganes won’t be attending Sunday’s primetime Emmy broadcast, he’s keeping his options open for the post-show celebrations.